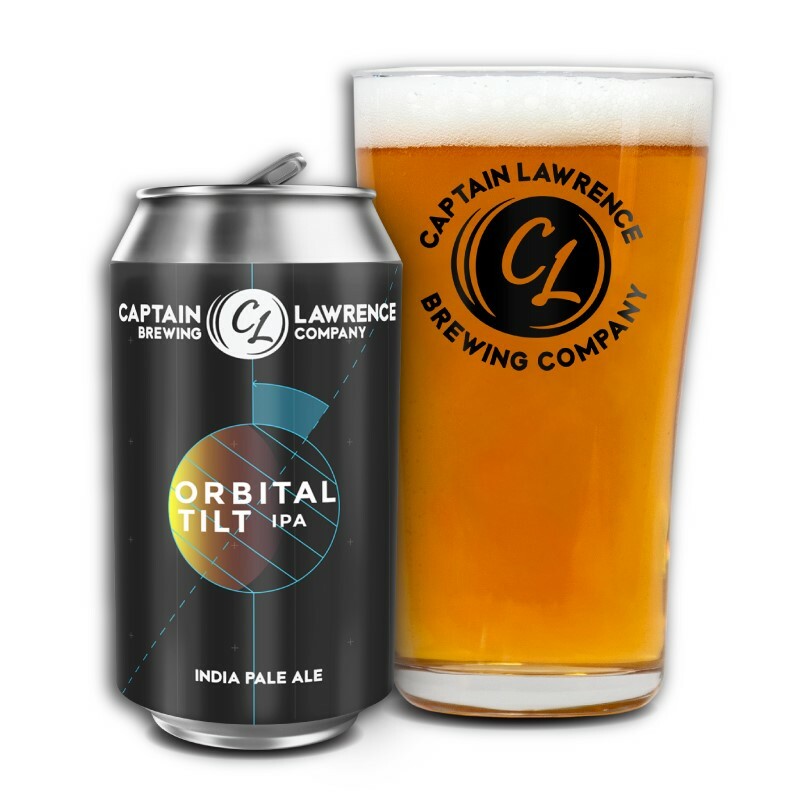 CAPTAIN LAWRENCE ORBITAL TILT I.P.A. As the Earth spins and twists, so does your mood, so does your taste, and so does Orbital Tilt. This IPA has been brewed using a healthy dose of imported Pilsner malt and malted oats to create a smooth mouthfeel. With each batch we rotate out the hops used for dry hopping.